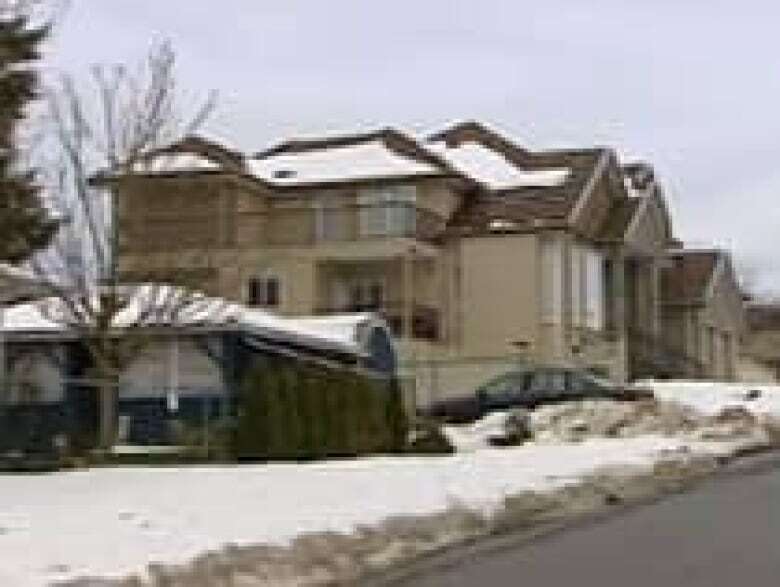 The recent decision by Surrey city council to limit the size of homes in one of the Lower Mainland city's oldest neighbourhoods has triggered an angry debate, including allegations of racism. The recent decision by Surrey city councilto limit the size ofhomes in one of the Lower Mainland city's oldest neighbourhoods has triggered an angry debate, including allegations of racism. A group of residents of St. Helen's Park had complained to council after they saw their smaller housesfall underthe shadow ofmuchbigger homes being built next to them by Indo-Canadian families who have moved into the area. Anew Khalsa school will be openingnearby soonto serve theSikh community, meaning many more Indo-Canadian families will be moving in. St. Helen's Park residents say thatcould mean more of the larger homes. St. Helen's Park is one of the few neighbourhoods left in Surrey with its original ranch-style homes. "It's a gem of a neighbourhood. I don't want to see a change. I don't want to see big homes go in," one resident told Surrey city council this week. Janette Burke, who lives in St. Helen's Park, told CBC News the new, larger houses are more like hotels and complained about one home in particular. "It has seven bathrooms. They've now put a business in the bottom of it. They've got half the yard paved for cars. We counted 12 cars there one night. I mean it's not a single family dwelling." 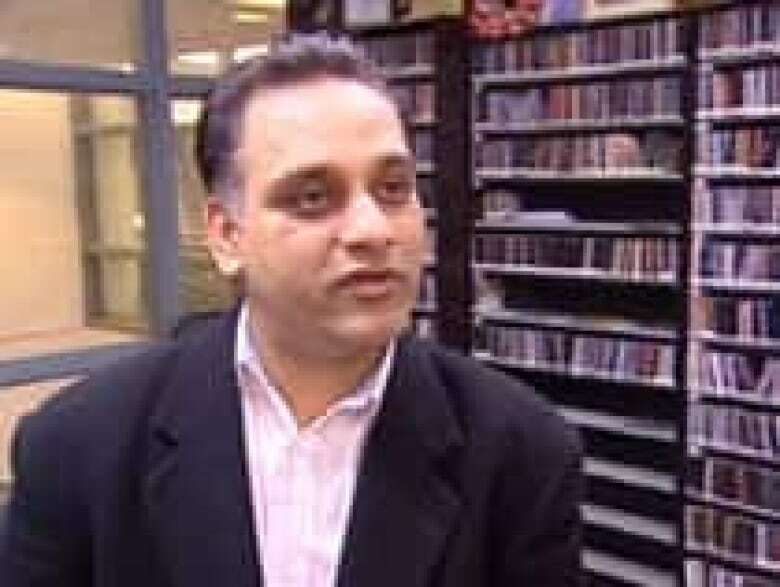 Council's decisionMonday night to limit the size of new homes in the neighbourhood to 3,200 square feethas lit up the phone linesat Punjabi language radio stations, with listeners complaining that the new bylaw has clear racial overtones. "It is known that only the East Indian community likes bigger homes," said talk show host Paul Brar. "They believe in a joint family, especially with the school cominginto the community,they want to live with three generations of the family — the parents, the grandparents and the kids." The Indo-Canadian ownersof most of the new homes say the move is racist. They say they moved into the area to be close to the new school. Gurpreet Singh Sahota said most families need at least 3,500square feet to fit all extended members in one home. And he said it's unfair to limit the size in just one area of the city, saying there's a "hidden agenda" behind the council decision. "The only thing they want to stop is Indo-Canadians from living in this area," he said. Sahota believes it will be difficult to sell a home on a lot with a size limit, and that his property value will decrease. Gurmit Kalra, who works at the school and lives nearby, saidneighbourhood residents are saying they don't want new people moving into the neighbourhood. "After staying here for the whole time during this public hearing, it's more of a racist approach," he said. "Because I don't see any other reason behind this." But Surrey Mayor Diane Watts denies there was any racism involved and defends the neighbourhood as a "heritage community," which residents are "very passionate" about.